Saturday was a rainy day in Panama City and I took advantage of it to build the Hendricks SLT+ 80-10 Meter Half Wave Tuner from WWW.QRPKITS.COM. I bought it in part because it covers 80 meters as most QRP tuners don't. The kit is excellent. Of course there are a few toroids to be wound. The tuner is an L circuit. It uses a polyvaricon type capacitor. 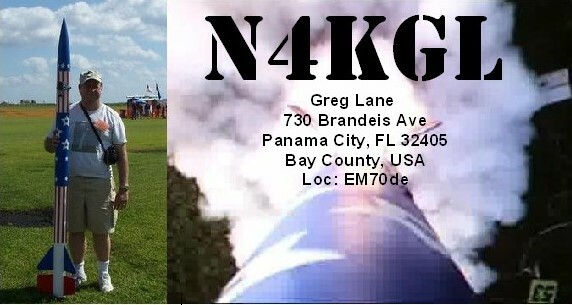 So Sunday the weather cleared and I joined Marv KK4DKT who was already setup with his Buddipole at a local park. I setup three 20 foot crappie poles to support 124 feet of wire. I tried the 69 foot counterpoise but it was tripping up some of the other park goers so I shortened it up. Note, the wire was a little short of a half wave as recommended in the instructions. The tuner did a good job of tuning to 1 to 1 SWR on 80 meters but hey nobody was there to work. It also tuned up on 40 as a full wave. I did snag KT4TN as you can guess was in Tennessee. Getting pretty chilly I called that a success. I am looking forward to using this tuner on other bands. It seems to work well on the first try. BTW Marv had a blast snagging DX on his Buddipole including stations from Spain.